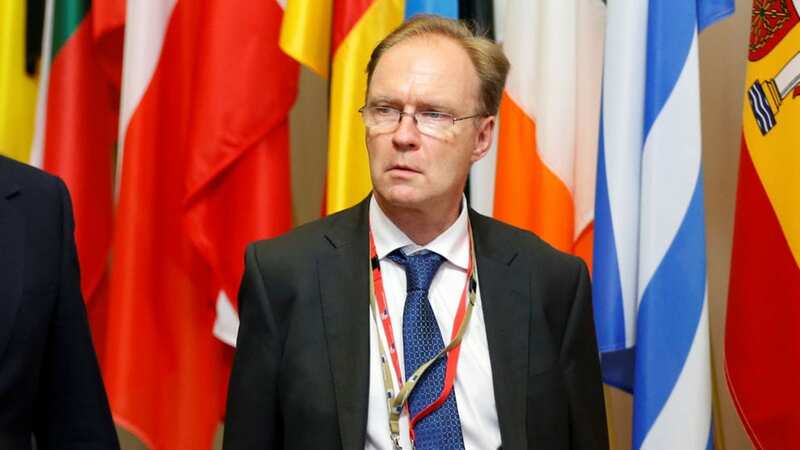 Sir Ivan Rogers The UK’s ambassador to the EU urged British colleagues in Brussels to challenge “muddled thinking and… speak truth to power” as he quit ahead of Brexit talks. He is standing down because the advice the UK’s ambassador to the EU has been giving has fallen on deaf ears in Downing Street. His resignation comes some eight months before his job was due to end or be extended. Sir Ivan Rogers made direct accusations at Downing street, and shows a lack of confidence in PM and the Tory Party. He resigns after serving under four previous administrations. Although he does not name the Prime Minister, it is clear that she and her “three Brexiteers” – Boris Johnson, David Davis and Liam Fox – are the targets of his attack. ‘Britain cannot be bullied’ – National Pride at stake!